CSP HS Math Team Wins AACC HS Math Competition's Season for Fifth Year in a Row!!! SO YOU THINK YOU CAN SING??????? 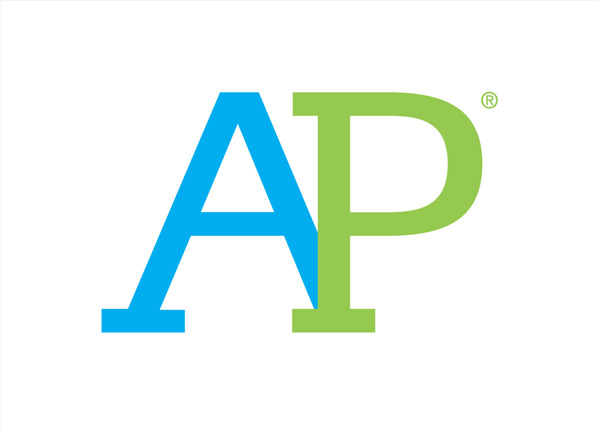 All students taking an AP test need to attend one of the Preadministration sessions at school. Times and dates are available in Guidance. For morning tests, testing begins at 7:30. Students need to be in their seats at that time. Once the test starts, no students will be admitted, per College Board policy. Students who are late to the test will not take the test and will not be given a refund. Students should plan on arriving at school no later than 7:15 on test day. This policy will be strictly followed. Students can leave school after the test, as long as they sign out. For afternoon exams, testing begins at 11:30. Students should make arrangements to have eaten lunch by that time, and they should be in their seats at 11:30. Once the test starts, no students will be admitted, per College Board policy. Students who are late to the test will not take the test and will not be given a refund. This policy will be strictly followed. Chesapeake Science Point High School received a "GOLD" ranking nationally by US ​News & Reports!!! Please find all the details about this success in the attached press release. I appreciate all CSP students' hard work, continuous support from you, parents and guardians, and last but not least CSP staff and teachers' hard work and dedication! We have wonderful news to share with you. Our high school math team wins first for the fifth year in a row. These competitions are extremely tough and the fact that CSP has won this five years in a row says so much about the dedication of our students, teachers and parents. Please take a moment and read about this great accomplishment. The CSP Bocce Team is enjoying a successful season. Under the leadership of Coach Betty Griffin, they currently have a record of 4 wins and 2 losses with key wins over Meade, North County, Glen Burnie, and Arundel. They anticipate doing very well in the upcoming County Championships on April 28th!" The CSP Track Team has also done well this year and they continue to compete on a high level vs. the entire County!. Coaches Galen Watts and Brian Diggs have done an excellent job training our team and the best is yet to come! 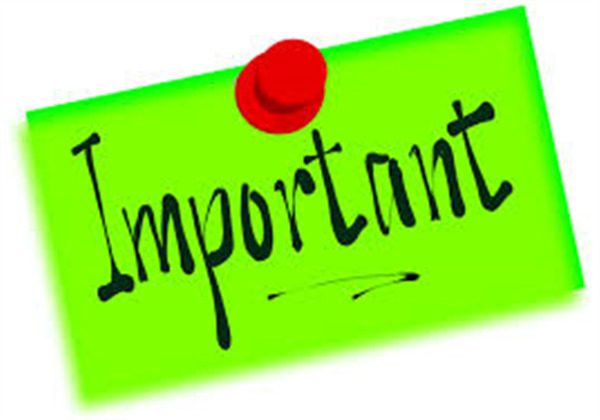 Auditions for singing "The Star Spangled Banner" at our 3rd annual Chesapeake Science Point Graduation has been postponed until Wednesday, April 27th. 1. Students who want to audition need to see Mrs. McCallister, if you have not already done so, by Monday at 2:30. 2. Wednesday morning, students will receive an audition slip with the time to report to the Department Chair Planning room. 3. You will have 2 minutes to warm-up your voice. 5. Prior to auditioning, students will be provided a rubric against which they will be scored. 6. Scoring will take place at the time of judging. 7. Students will find out his/her score by the end of the day on Wednesday. 8. 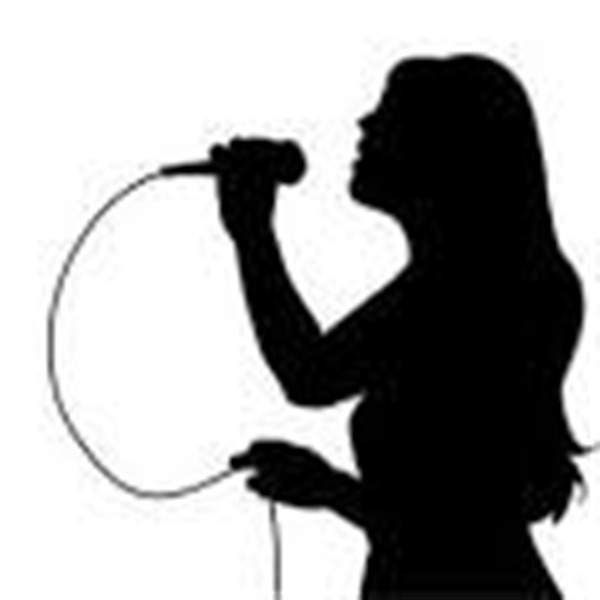 The student chosen to sing at Graduation must sign a contract of commitment by Thursday morning. This is a commitment! If you are chosen to sing "The Start Spangled Banner" at Graduation, you will must attend the practice sessions prior to the actual Graduation. 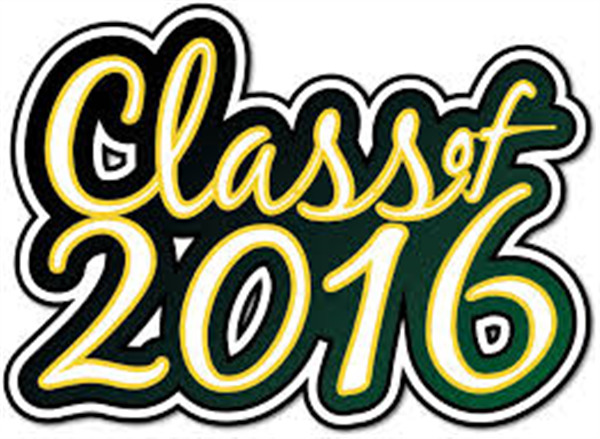 Graduation is on Tuesday, May 31st which is a day off for all students except seniors. Please think about this commitment prior to auditioning. We are super excited to hear all of your beautiful voices. From April 25th to May 26th students must not accumulate more than 25 negative tiger points in order to attend. Students with no tiger points will receive free goodies. There is no entry fee for Earth Fest. 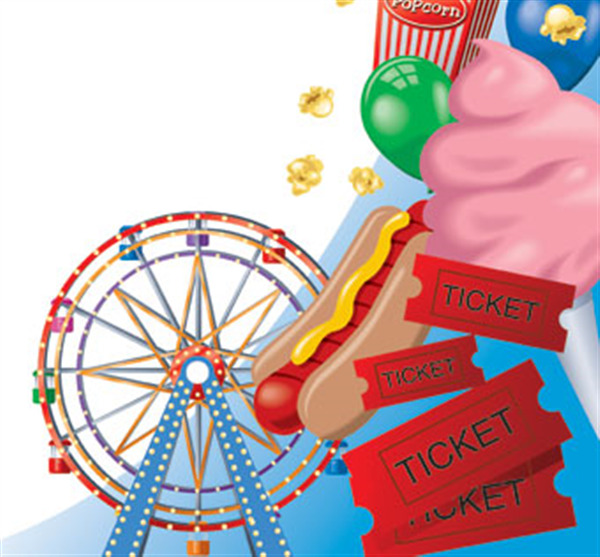 Students should bring money to Earth fest to purchase snacks and goodies. 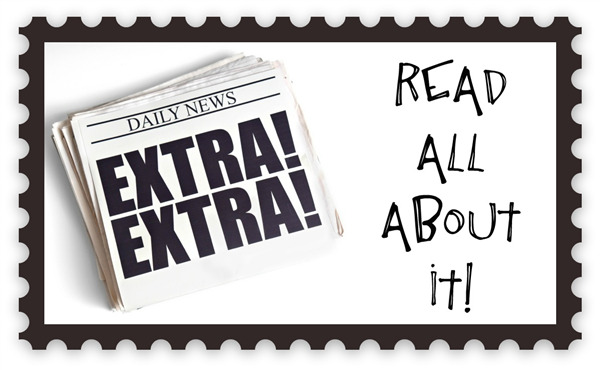 Stay tuned for more information about Earth Fest in upcoming newsletters! Career Day is next Friday, April 29th. 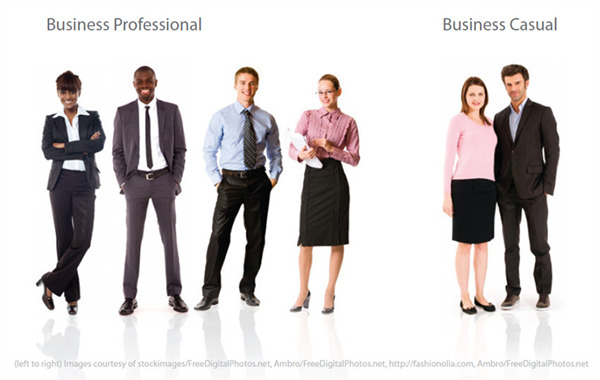 We would like students to wear business casual/professional attire instead of jeans, t-shirts, etc. Please make sure your student dresses as if they are going to "interview" with the guests who are visiting CSP. If you do not have business casual/professional attire, students are welcome to wear their CSP Oxford Shirt and khakis. On April 23rd CSP’s high school teams will compete against other schools to show our tiger prowess in science, engineering, and technology at the State Science Olympiad. This competition gives the students a chance to visit the Johns Hopkins campus. The students have to work in teams of two; working together to complete various required skills. Some events require the students to build devices like bottle rockets and bridges. Other events test their understanding the scientific method while test their knowledge of various topics. •	Students are to pack their lunch. Disposable lunch bags will be more convenient. If you would like to buy a school-packed lunch please let Ms. Sue know by Monday. Dinner will be provided. •	Students are to wear uniform shirts and khaki pants, khaki shorts, or blue jean pants. Sweat pants, athletic pants, and denim shorts are prohibited. Students can wear uniform black shoes or tennis shoes; open-toed shoes and sandals are prohibited. •	We will leave the school around 9:00 am and will return at approximately 9:30 pm. •	All students are expected to be on their very best behavior and will abide by school rules during the field trip. Students are expected to be positive representatives of CSP at all times. Infractions will be taken very seriously. If you have any further questions, or would like to be a chaperon, please contact Mrs. Ingulia at tingulia@mycps.org. Students should receive results from the PSAT 8/9 and the PSAT 10 this week. To find the scores, students will need to log into their College Board accounts. 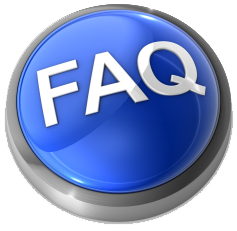 If your child does not have a College Board account, he/she can visit collegeboard.org to get started. Once on the site, students can view both a detailed digital copy of their PSAT scores and a way to link the PSAT results to Khan Academy—a free, interactive test prep program offered by the College Board. This is the first year where such great review materials are available for students, so please take advantage! To learn more about the score report and what it means, you can find a sample and more information on the College Board's website. Remember, the PSAT is purely a practice test, and the results are only shared with you and school staff, never with colleges. Please take the time to review your scores carefully, and to read the information provided by the College Board. Attention parents of sophomores and juniors! 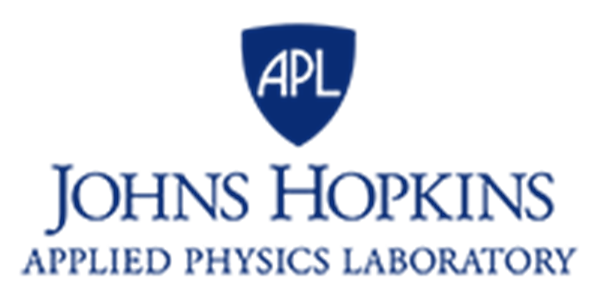 Applications are now being accepted for the Johns Hopkins University Applied Physics Laboratory (JHU APL) ASPIRE high school internship program for 2016-17. As an incentive, any student who sells 10 or more items will be put into a drawing to win a free android tablet. The students that raises the most money for the school will receive $50 and the second place student will receive $25. All orders need to be submitted by Friday, April 29th! Please read the following message from CSP's nurse, Ms. Stocker. For the 2016-17 school year all current 6th graders entering 7th grade are required to have one Tdap vaccination and one meningococcal vaccination. Students must be vaccinated in order to be allowed in school. 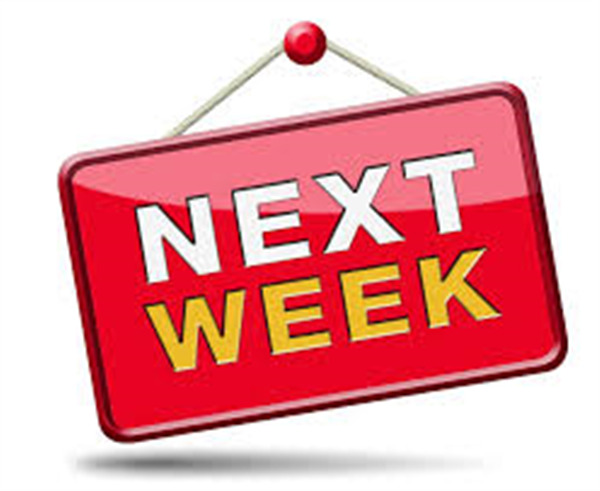 Students who are not compliant will be excluded from school on the first day of classes unless parents/guardians provide proof of a medical appointment with a health care provider or local health department for vaccinations within the ensuing 20 calendar days (30 for military families). If you are unable to get a vaccination appointment with your child's health care provider, please call Anne Arundel County Department of Health's Immunizations Services at 410-222-4896. 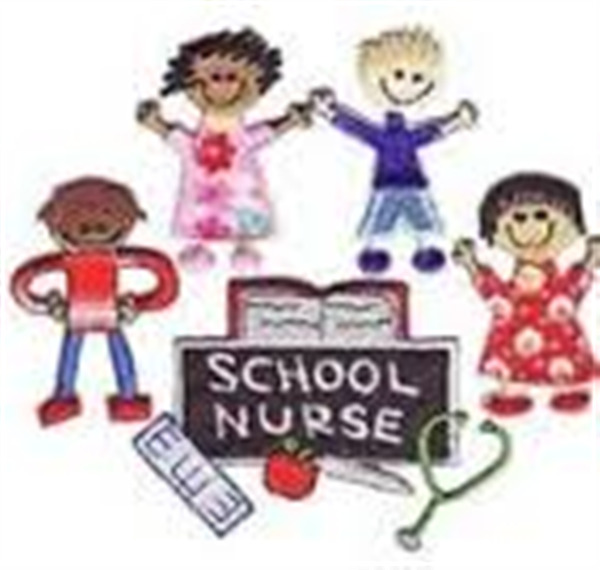 Please provide this information directly to the school nurse. 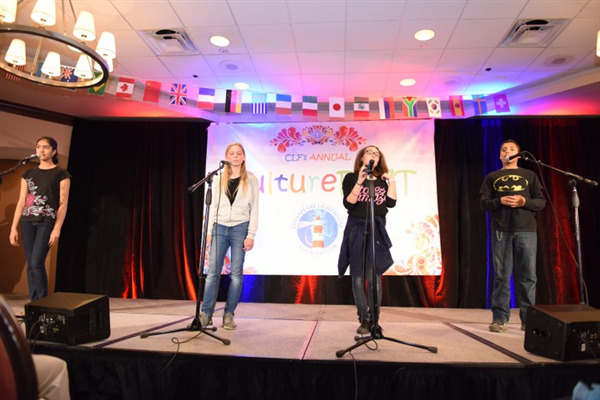 The 4th Annual CLF CultureFEST was a huge success. 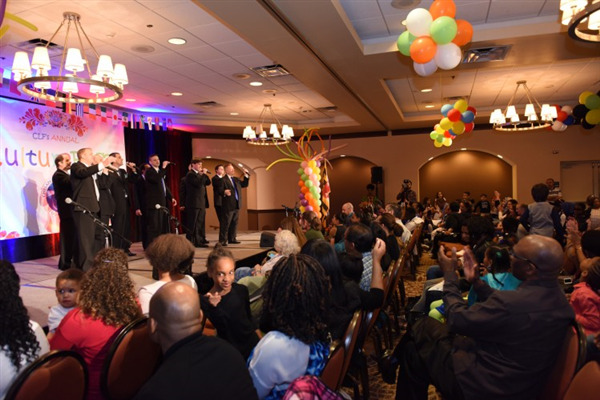 Over 400 students, parents, faculty and friends attended the traditional event on Saturday, April 16, 2016. 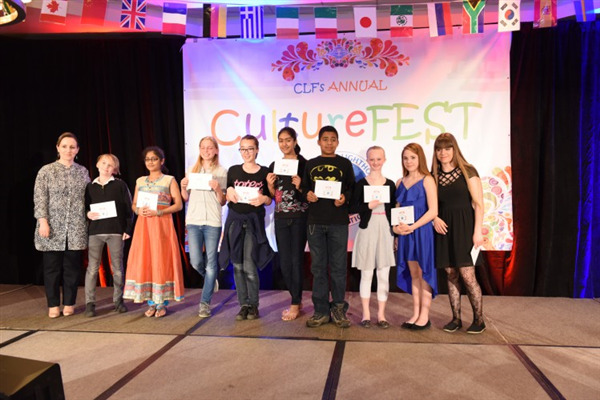 CLF schools came together to celebrate the students’ diverse cultural backgrounds and to form one unified community. 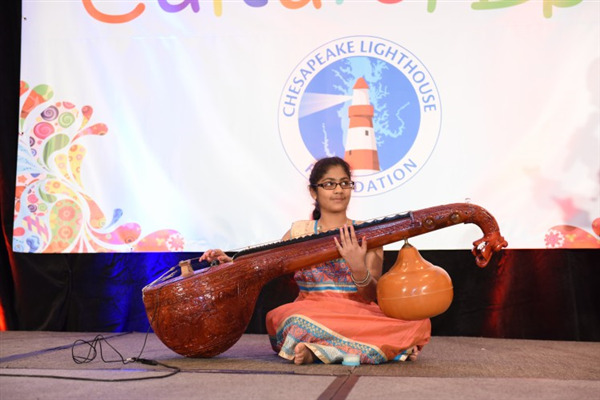 CSP performances included a traditional instrumental (Veena) and several songs in different languages. An impressive, energetic a ‘Capella` performance by TBD, the professional barbershop subsidiary of The Alexandria Harmonizers, brought the house down with a mixture of classic rock and modern pop in a finale that left everyone in the audience tapping the feet and trying out their own harmonizing abilities. Thanks go out to all of the students, parents, and staff members who contributed to such a delightful event! 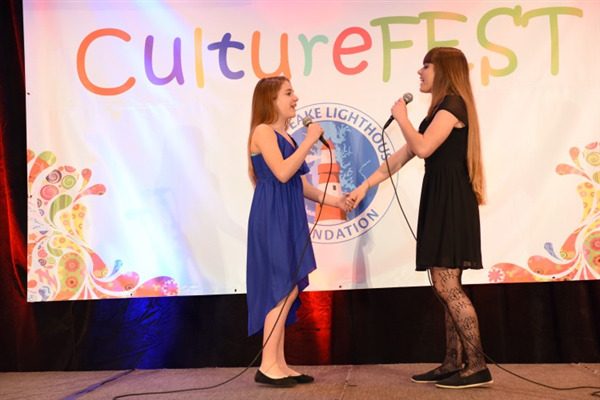 We hope to see you next year for the 5th Annual CLF CultureFEST! I have had a great response to the deposit submissions that went out earlier this month for the upcoming 8th and 10th grade trip to Philadelphia in October 2016. We currently have one bus completely full and are working on filling the second bus. If you are interested in this trip, please send in a $50 deposit along with the provided slip to help reserve our bus, hotel, and walking tours. This deposit will come off of your grand total. Due to deposit requirements imposed by the above activities, all deposits and future payments are non-refundable once the minimum number of 20 has been met for the second bus.